If there is one thing that’s for sure, you can’t just tell the FBI— no. What the FBI wants, the FBI gets, and they will go to any length to get it, especially information. 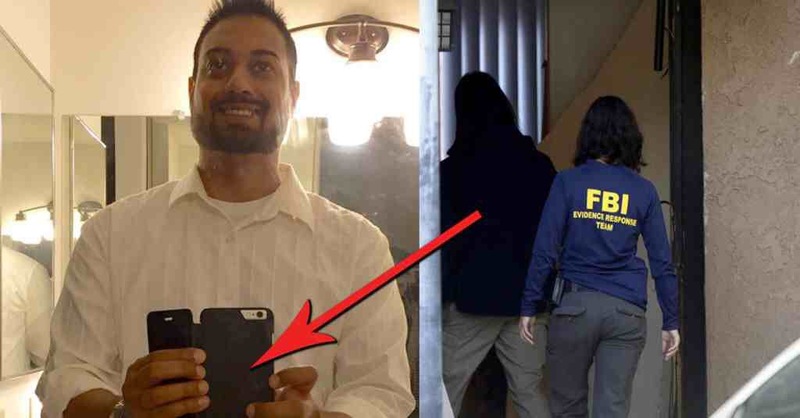 While Apple’s unwillingness to jeopardize their brand and customers’ privacy rights, (by not unlocking the San Bernardino shooter’s iPhone at the Feds’ request) is commendable, the FBI found a way around it and unlocked the phone anyway. No word on what they have found yet. In this case, they were investigating sensitive information in relation to terrorist activities of the two SanBernardino office shooters. Does that make it ok? Take the poll. Federal officials have unlocked the cell phone belonging to one of the San Bernardino shooters, the Los Angeles Times reported. A “third party” had come forward to help federal investigators unlock the iPhone without the help of Apple, the Times reported. It remains unclear what the FBI found on the phone.